Hey there photographer! Are you looking to grow and learn more about how to capture beautiful Family/Maternity/Newborn/Boudoir photos? I am excited about sharing some of the tricks of the trade I have learned in my 13 years behind the camera. As a mentor, I can help you improve your skill and knowledge with your camera, your confidence in posing clients, and your ability to manipulate your images later in post-production. 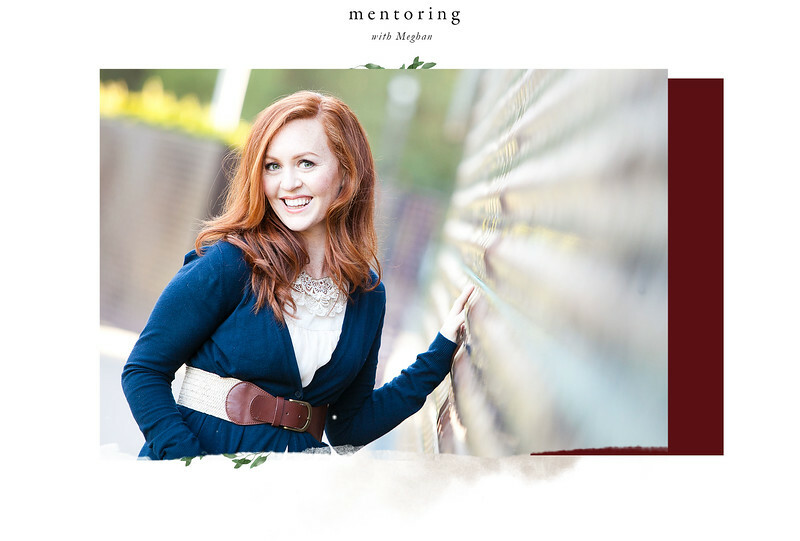 I offer a variety of one-on-one mentoring opportunities to give you a unique ad intimate view into the way I work. Please inquire for more info about booking your mentoring session today. I look forward to helping your photography skills bloom! Mentoring rates start at $150.